Prior to building The Garage we had been auditioning for singers & experimenting with a various artists, one of which was the very talented Caroldene Black, a great singer & songwriter from South East London. 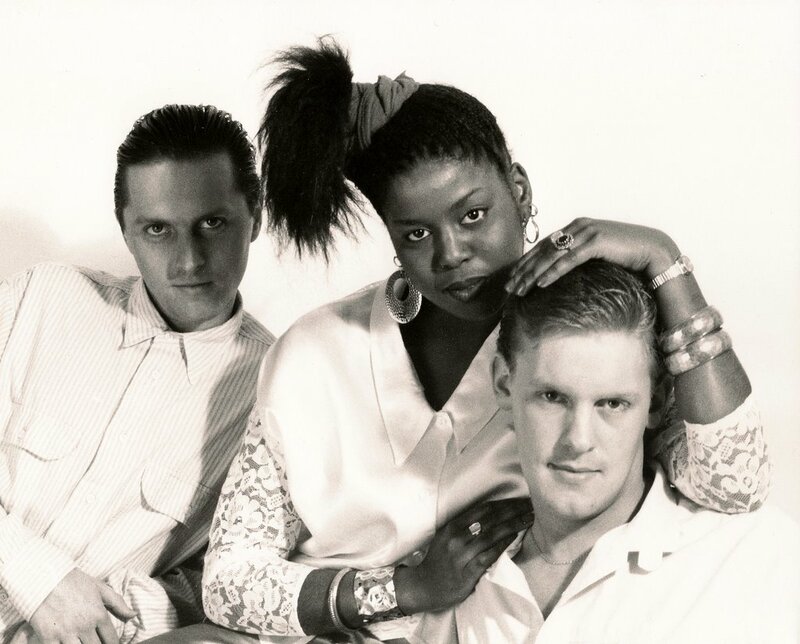 Caroldene, Peter Smith & Richard Salt started up a band called “Profile” & wrote several tracks, one of which was called “On My Mind” which attracted attention from Winston Sela who helped us with the production. Are you still involved in music, and if you are what are you doing now? I hope you’re well. How’s your mum? I can remember the cups of tea & how she supported your career choice. She was a lovely lady. I look forward to hearing those old trks again. Take care of yourself. We’re both well out of the music game now. Kids & mortgages took over 🙂 My Mum is well thanks for asking. How about you? Still singing?